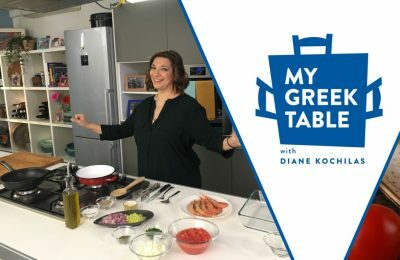 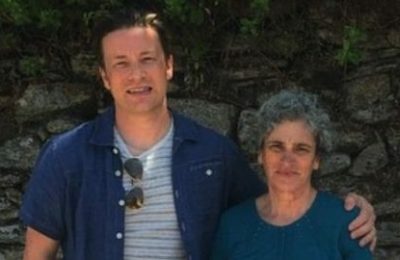 The sights, sounds and tastes of Greece will travel to the US with "My Greek Table” set to air on American Public Television on October 6. 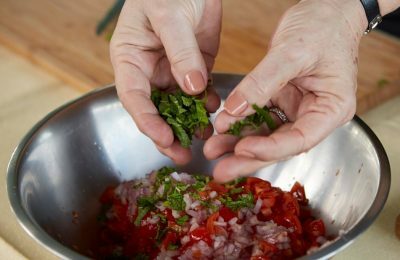 Guests of Aqua Vista hotels on Santorini have the chance to participate in three-hour cooking classes, learn more about local products and whip up some of the Mediterranean cuisine’s best recipes in true traditional fashion. 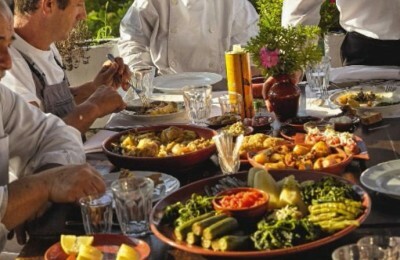 Traditional Cretan cuisine takes center stage in German monthly foodie magazine Essen & Drinken (Eat and Drink) with a 10-page feature on everything from olive and oil to herbs and spices.